You love your new hair color, but how do you plan on keeping it? Here are tips and tricks from the experts. It's time for a color change, so you head to the salon and shell out a small fortune on everything from highlights to lowlights and maybe even a glaze. Whether you want a simple, sun-kissed look or a dramatic change, the question now is: How will you make that color last until next time? TODAY Style turned to expert colorists to get their best advice on how preserve your hair color once you've left the salon. 1. Don’t head straight to a shower. To help maintain your newly dyed locks, you just might have to say good-bye to some of your go-to products. Even better, invest in a shampoo and conditioner treatment that’s designed specifically for color-treated hair, according to celebrity hairstylist Richard Collins, who has worked with stars like Helen Mirren, Patricia Arquette and Vanessa Hudgens. Shin An, hairstylist and owner of Shin Hair Salon in Santa Monica, California, recommends the following three shampoos to preserve color. An told TODAY that she loves this shampoo because it "provides lasting protection and shine." Most of all it's "super gentle on the hair and produces great softness and protects color and makes it last longer," she said. 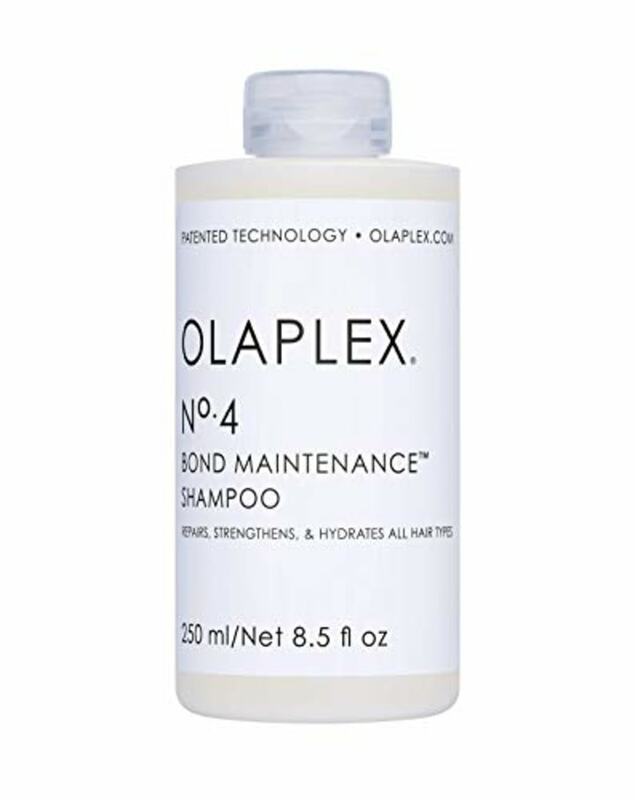 This shampoo "repairs the hair bonds for supershiny hair," according to An. “I love this because it works but also nourishes. 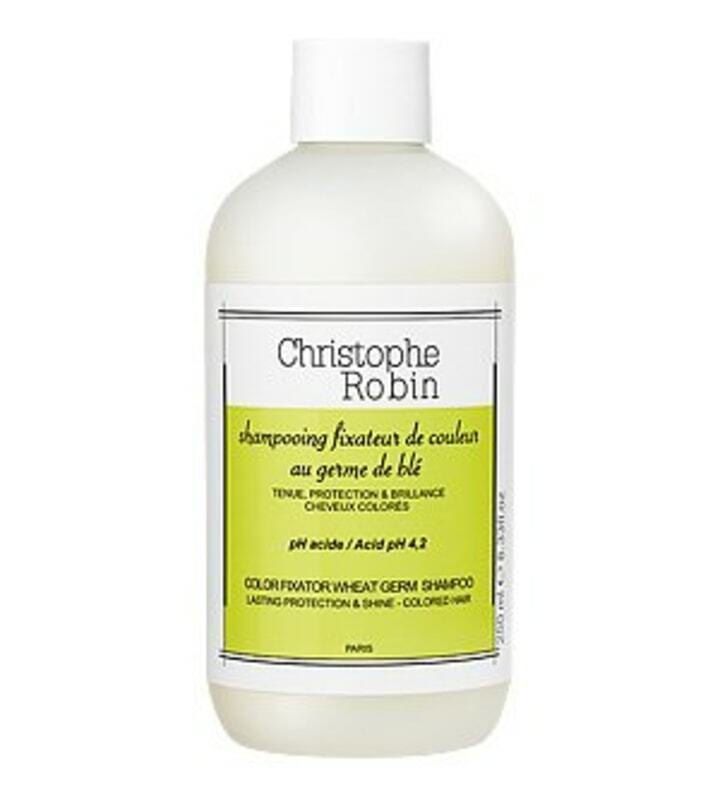 It is very hydrating, safe for keratin and color (and) it’s gentle." said An. It "removes all the brassiness regardless of hair color." 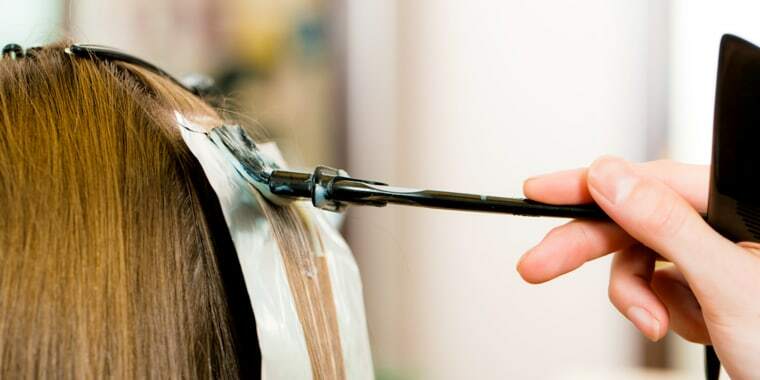 Ever wondered why your friend's hair (or maybe even your own) suddenly turned orange? If it's color-treated, a clarifying shampoo could be to blame. That's why celebrity hair colorist and salon owner Rita Hazan advises skipping clarifying shampoos as they strip the hair. She also warns that dandruff shampoos can do the same if they are not specifically designed for color-treated hair. “When using color conditioners, make sure to wring the hair out well and apply the conditioners evenly in small sections in order to thoroughly saturate the hair. Let it sit per the manufacturer’s instructions before rinsing,” said hairstylist Christopher Pierce of Andy LeCompte Salon in West Hollywood. 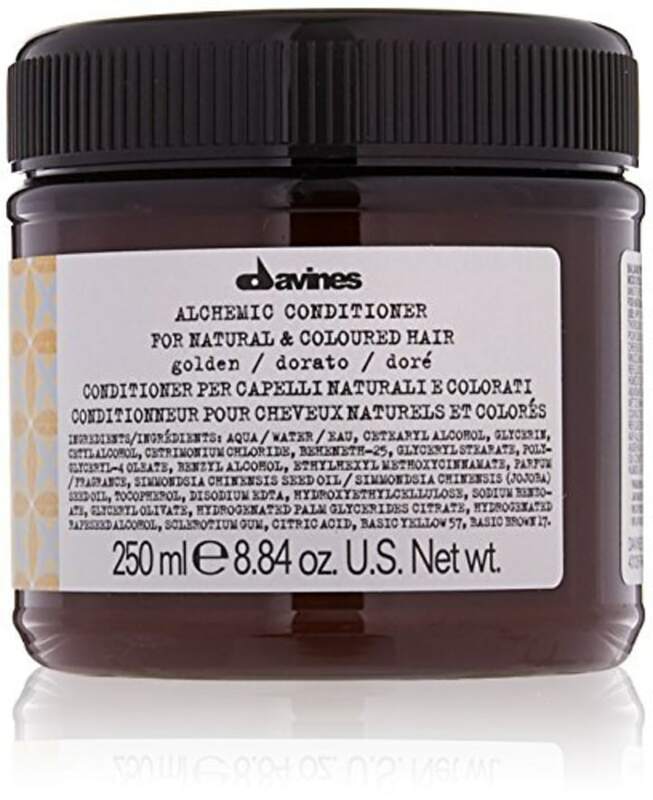 Colorist and salon owner Chelsey Pickthorn recommends Davines Alchemic Conditioners. This conditioner comes in six different shades so that you can pick the color most similar to the lightest tones in your hair. Also available in three more colors on Amazon. 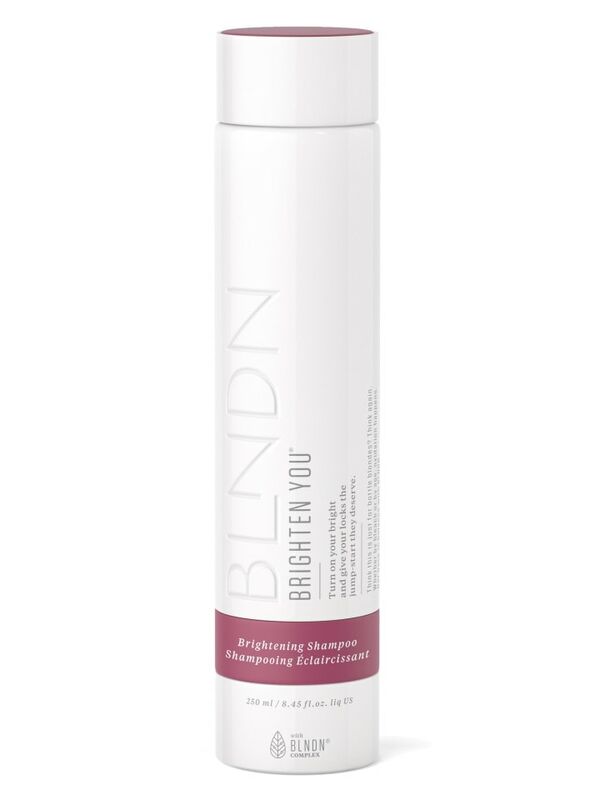 Hazan is a fan of using a conditioning treatment once or twice a week, as it adds moisture back into hair. Stylists, like Hazan, often say that one of the biggest culprits of faded color is when hair becomes dry. An at-home conditioning treatment can help you keep hair healthy without heading to the salon. 10. Just like skin, too much sun can be harmful for hair. “Plunging your hair into a body of chlorine isn’t exactly the best idea. Don’t swim in pools with chlorine as it will fade your color, but if you do swim, using a leave-in conditioner can reduce fading,” Collins said. Pearl said he tells his clients to mix conditioner and water together in a spray bottle and to spray the mixture before and after dipping in the pool or ocean water. This article was originally published on April 13, 2016 on TODAY.com.